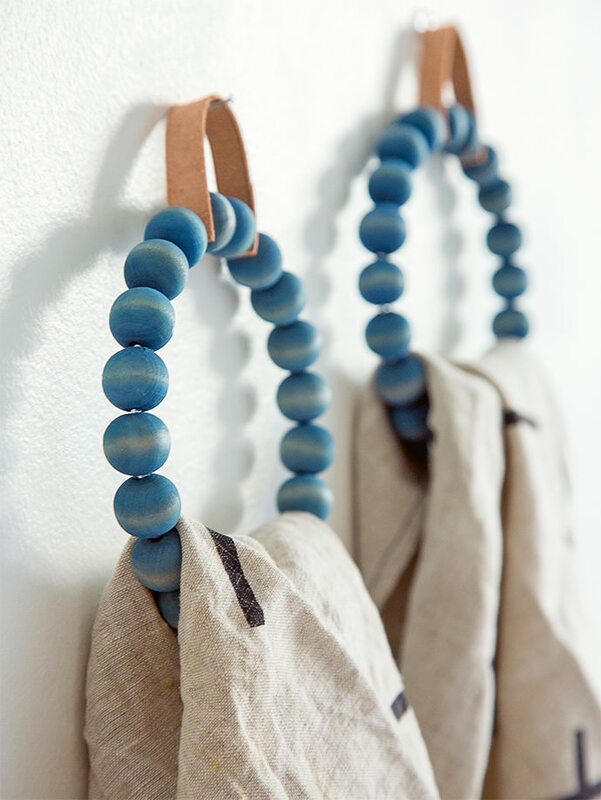 Those little wooden beads at the craft store can do so much more than we usually give them credit for. 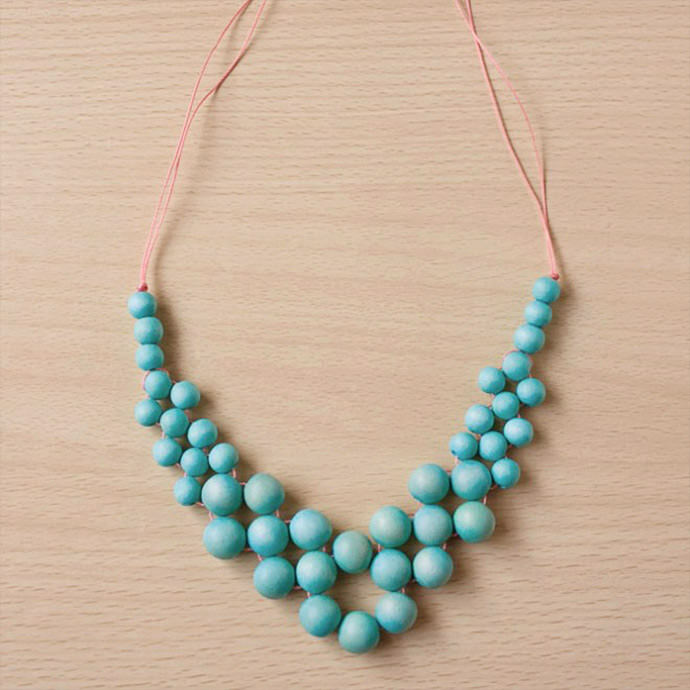 These beauties are not just for kids’ necklaces anymore. 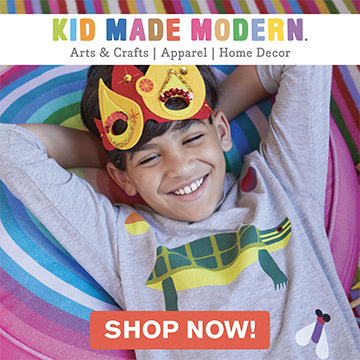 I’m telling you, after seeing these crafts it feels like the sky’s the limit! Wood is such a great material to make things with, that I’m extra excited to see these innovative approaches to the humble little wood bead. 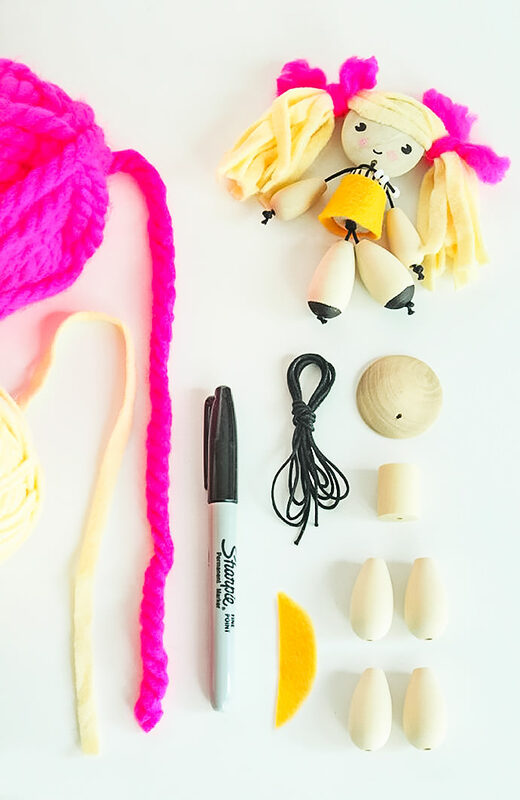 Whether you choose to make a pendant light or hair ties or a wooden doll, I think you’ll find something unique to get those crafty fingers of yours itching just like mine! 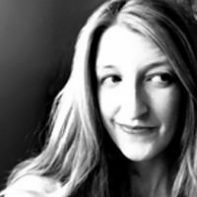 I made these for my own blog a couple of years ago, and they’re still a family favorite. They’re floppy and poseable, and my daughter uses them in her dollhouse! A sturdy wire ring is at the center of these towel holders, and it certainly gives those cheap towel rings from Target a run for their money! What color would you dye your beads? 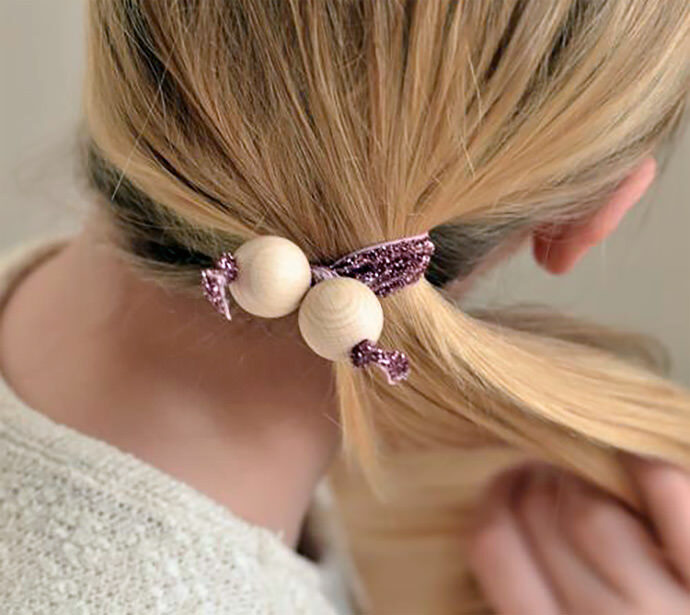 You’ve seen the new elastic hair ties, this is such a great way to add a little extra when you make your own. Plus, I’m pretty sure giving a set of these to the little girls in your life would go over very well! 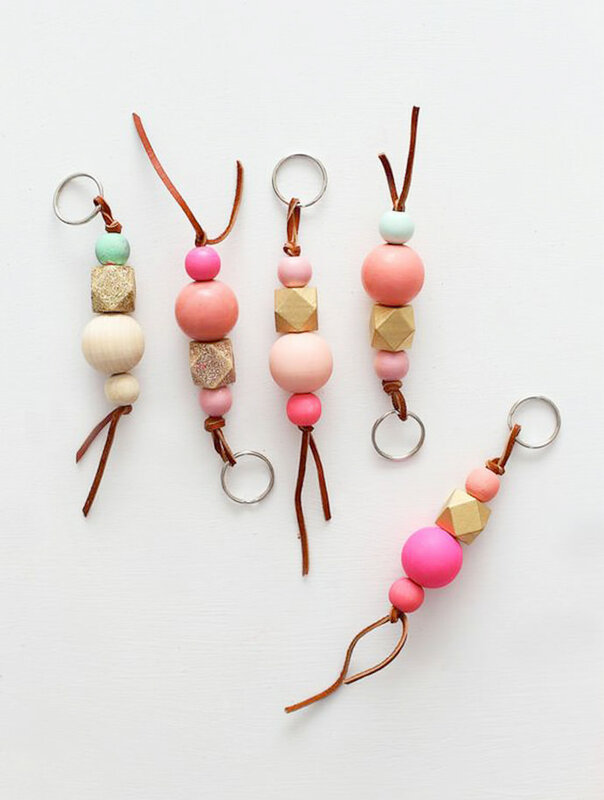 I want to drop everything and make some of these this second – the colors are so spot on and would brighten up my boring keys. Plus, they’d be easy to find in my bottomless bag! Alright, alright, we can make necklaces too. Especially when they look as amazing as this one. It’s gorgeous in one color, but I can’t help imagining adding a couple extra colors too. 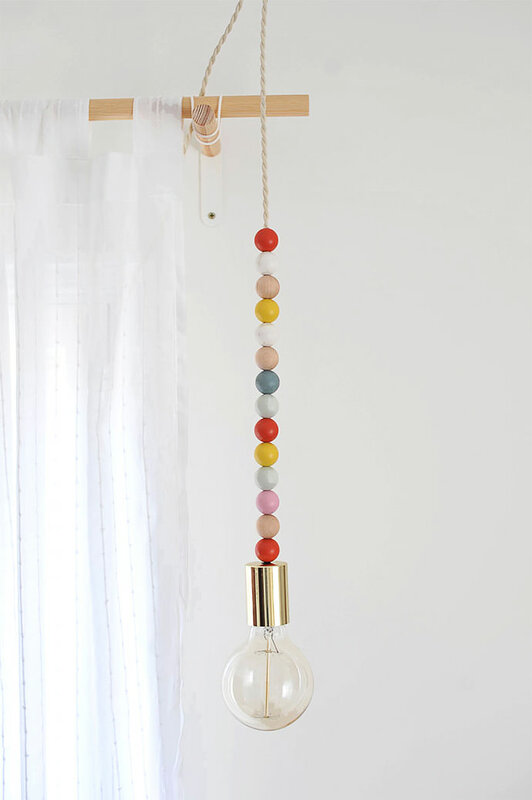 Pictured at the top of this post: Wooden Bead Pendant Light, tutorial via A New Bloom.